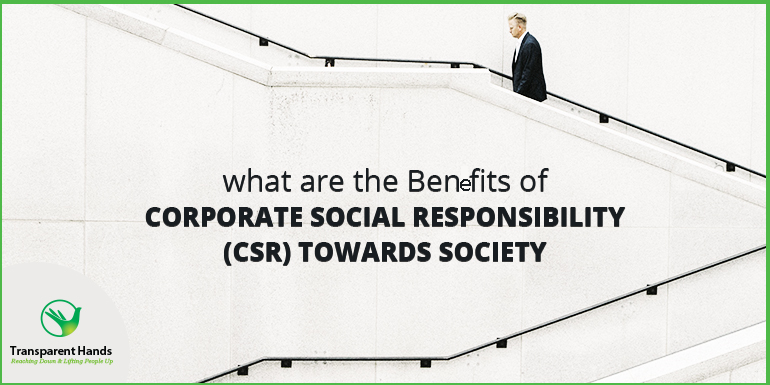 Corporate social responsibility (CSR) refers to the moral and ethical efforts made by a company for the betterment of the society in some way. 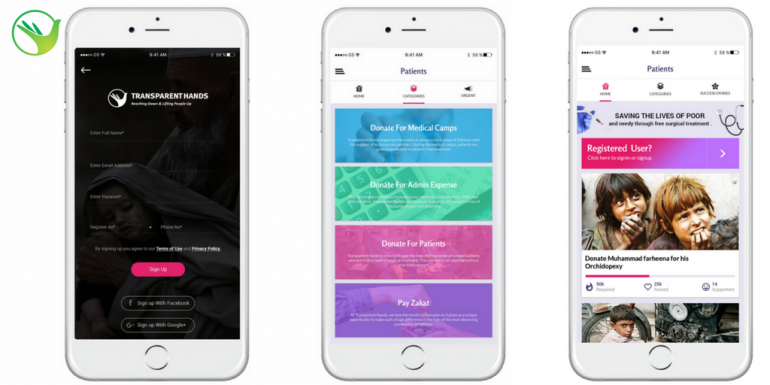 Now a company can contribute in numerous ways to improve the society ranging from donating money to nonprofits or charitable organizations or implementing environmentally friendly policies in the workplace. Corporate Social Investment can give you a competitive upper hand over your competitors and help you to build a reputation as a responsible business. Companies should maintain responsible and ethical policies because it will heavily influence the way customers are going to judge them. At present customers prefer to associate with responsible companies and insist businesses to get involved into philanthropy. Ethical responsibility is about looking after the welfare of the employees by ensuring fair labor practices for the employees and also the employees of their suppliers. Ethical labor practices for suppliers mean that the companies will ensure the use of products that have been certified as meeting fair trade standards. Ensuring fair labor practices for employees mean that there will be no gender, race or religious discrimination among the employees and each employee will be given equal pay for equal work and better living wage compensation. Here, a good example can be Google. Google employees have high levels of job satisfaction because they are well compensated and well paid at work. The work environment at Google is supportive and the company looks after the well being of its employees. Google offers free meal at work which saves a lot of money from their wages. Google gives its employees free access to campus cafes, micro kitchens and other options for breakfast, lunch, and dinner. Philanthropic responsibility means to serve the humanity. This criterion pays attention to the well being of the unprivileged or needy people who badly require our support to sustain on this planet. Companies fulfill their philanthropic responsibility by donating their time, money or resources to charities and organizations at national or international levels. These donations are mainly given to a variety of worthy causes including human rights, national disaster relief, and clean water and education programs in underdeveloped countries. No other business tycoon has fulfilled the philanthropic responsibilities better than Bill Gates. Bill Gates has donated billions of dollars to the Bill and Melinda Gates Foundation, which supports numerous causes including education, the eradication of malaria and agricultural developments etc. Currently, we need to focus on two main areas of our environment: limiting pollution and reducing greenhouse gases. Companies are bound to fulfill their economic responsibility because awareness of environmental issues are growing largely among the consumers and today they want businesses to take necessary steps to save our planet and preserve all the lives in it. Companies that are concerned about reducing air, land and water pollution have increased their standing as good corporate citizens while benefiting the society. An example of environmental responsibility is Tesla Motors that design cars combining style, acceleration and handling with advanced technologies in order to make it more environmental friendly and reduce pollutions. Tesla cars do not need gasoline refueling and it can be charged at home. Economic responsibility is an interconnected field which focuses to strike a balance between business, environmental and philanthropic practices. Economic responsibility abides by, the set standards of ethical and moral regulations. In this context, companies try to find out a solution which can facilitate their business growth and generate profits by benefitting the community and our society. Here economic decisions are made by considering their overall effects on society and businesses at the same time. Hence, economic responsibility can improve business operations while engaging in sustainable practices. 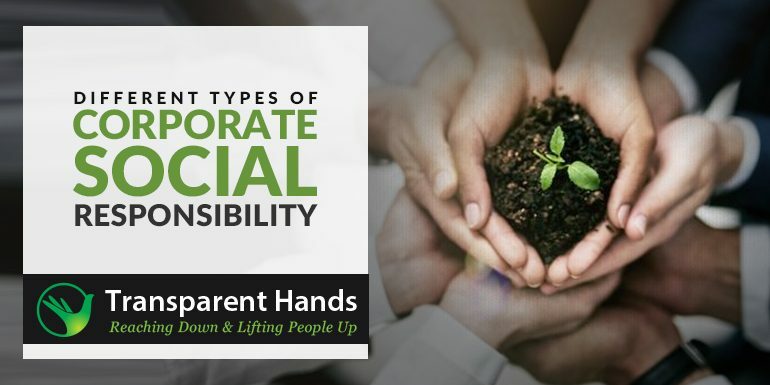 The CEO’s running the business organizations must understand that Corporate Social responsibility has become a mandatory practice and they can’t deny it anymore. Corporations, business houses and entrepreneurs can improve their public image by supporting nonprofits through volunteerism and making monetary or materialistic donations to build strong partnerships with their consumers and the community alike. 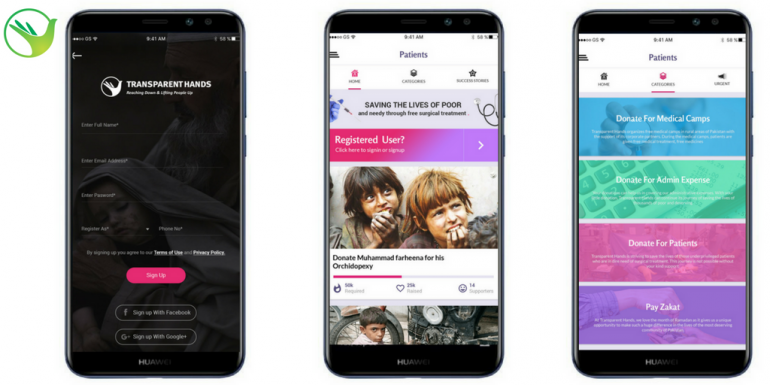 When these philanthropic efforts make headlines and get good media coverage, companies increase their chances of becoming favorable in the eyes of their consumers. Human Psychology says that consumers feel good and satisfied while shopping at institutions that help the community. It is important that CEOs take their companies’ image seriously and set out to incorporate CSR in their business strategies to improve a better relationship with the consumers. Companies that demonstrate their commitment to society, humanity and environment are perceived as philanthropic and positive which ultimately boost their long term growth and profits. CSR ensures their business sustainability even in the future. Companies that are inattentive about their philanthropic responsibilities and have no CSR strategy will soon stand on the verge of becoming nonexistent. We live in a globalised world where advanced technologies have made our social networking easier than ever. In today’s world there is no place for selfishness and greed. In order to achieve long term sustainability and success we have to work mutually and look after each other’s needs and in this process we will eventually benefit ourselves.